The week-long event of 2018 Wheel-a-thon have come to an end today. The event conducted by Spinal Injuries Association was similar to a relay event. 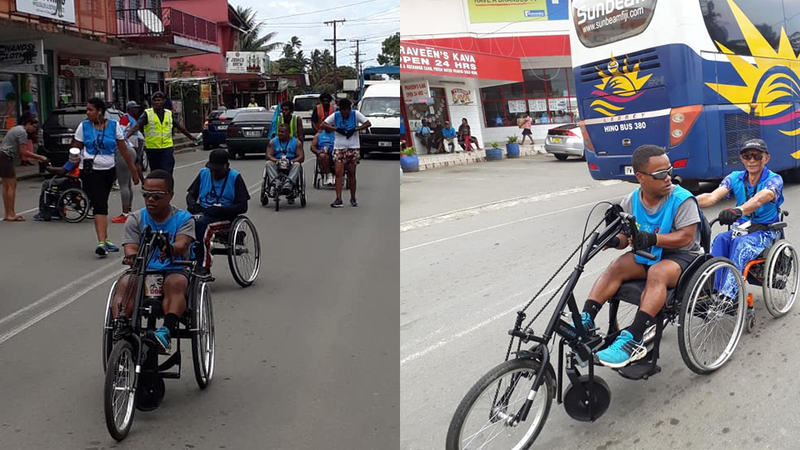 Five male participant with three standing people with disabilities braved the heat from Lautoka to Suva and three female joined them from Nausori to Suva in a bid to raise money to purchasing new wheel chairs. 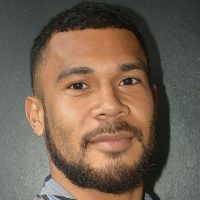 President Spinal Injury Association Fiji Mere Rodan says they were overwhelmed by the support from the public. The week-long event ends in a celebration of the 25th Anniversary of Spinal Injuries Association mobility services tomorrow at its complex in Brown Street Suva.